Winter is over, it's time to go outside, and enjoy the nice weather but spring means also a new makeup and skincare routine! 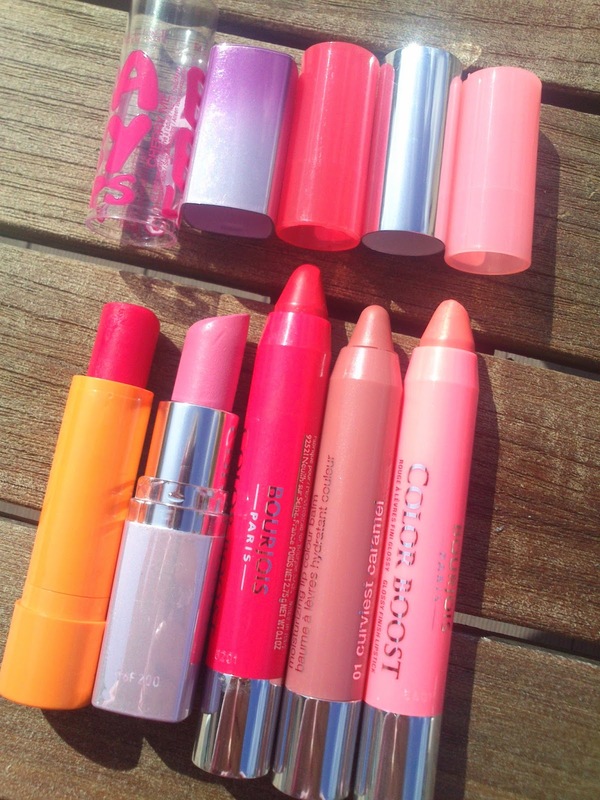 So here are 10 beauty items everyone needs in spring/summer. In winter lot's of girls choose 'darker' blushes, but now it's time to pop. 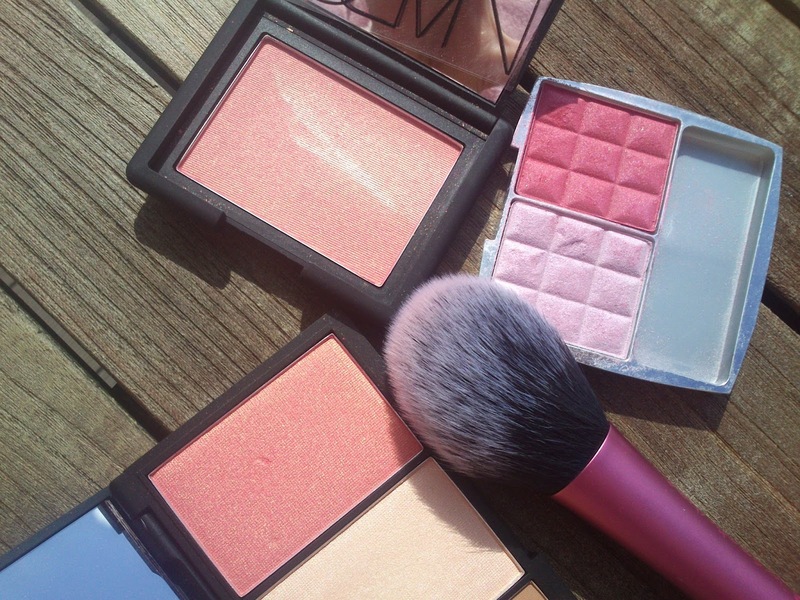 Get those pink blushes out and SHINE. In spring and especially in summer you want to look like a Greek bronze godess that just descended from the Olympus mountain. Nothing better than a gold shimmery eyelook to get that feel. Winter makes everyone paler than pale. 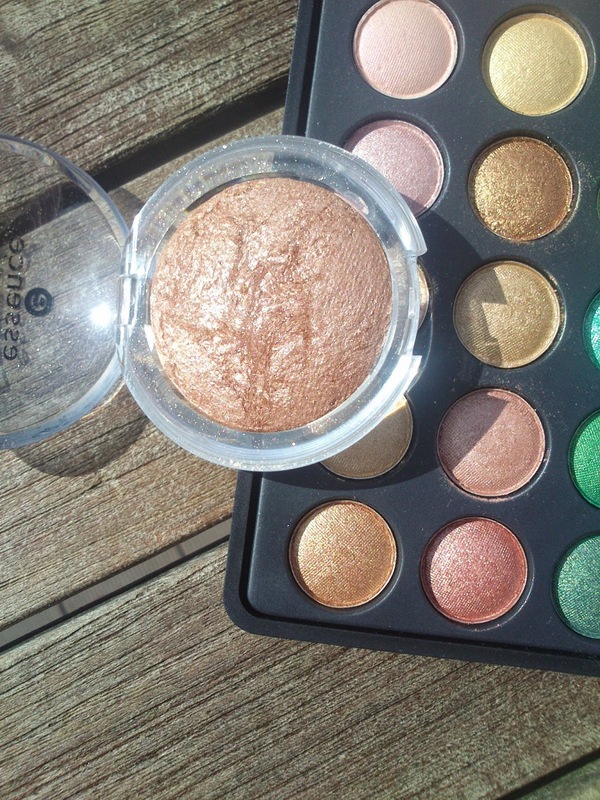 To obtain that bronze godess look eyeshadow isn't enough! Put some bronzer on the temples of your face, hollows of your cheeks and under the jawline. You'll instantly look tanner AND slimmer! What a plus, isn't it? 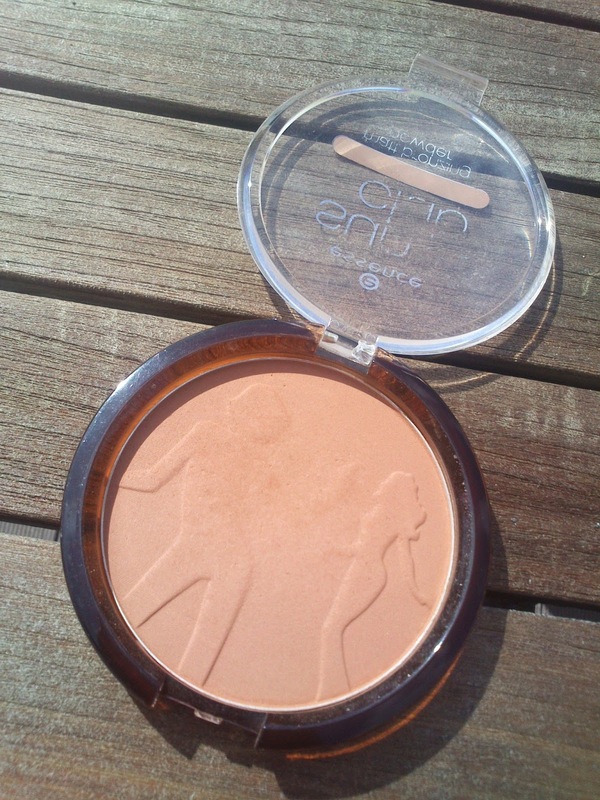 Mine -> Essence bronzer in 'blondes'. The sun dries your skin and lips out, so it's better to use a moisturizing lipproduct that'll keep your lips soft and kissable. 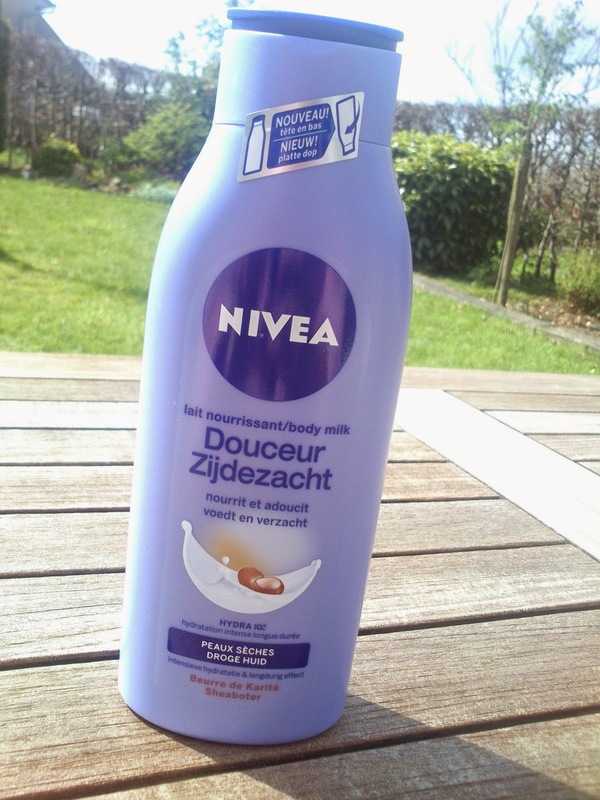 If you go on holidays please don't forget body lotion, it'll keep your skin soft and shiny like never before. If you have little bumps all over your legs or even your bum (very little tiny bumps) you'll get those away by moisturizing everyday, so it's important to give your skin some juice, and their favorite juice is body lotion. Not only your body but also your face loves some good moisturizer. But since the sun came out, it also needs protection. 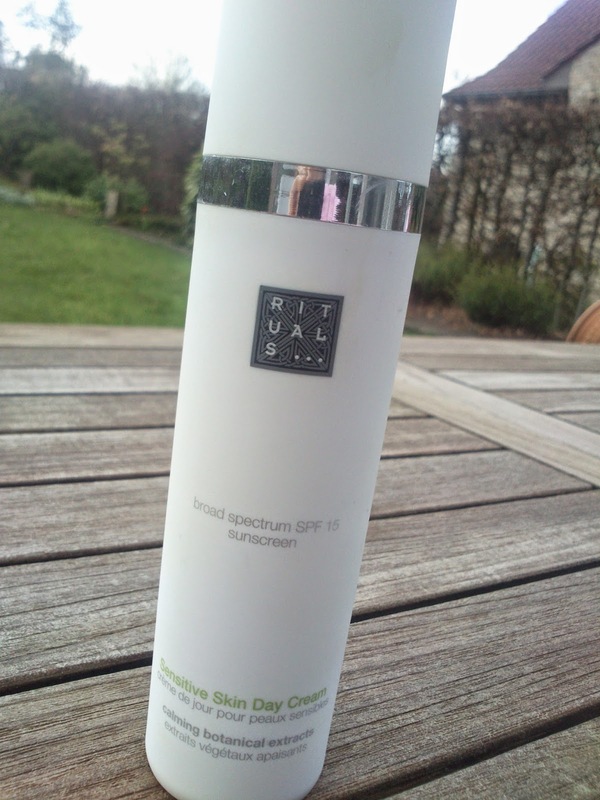 If you use a daycream with SPF your face is protected for a while, but I do recommend to use a special face sunscreen throughout the day to protect it even more! Winter is gone, boots are back in the boxes and sandals are the way to go. But sometimes your feet can look quite dry and 'jakkie' since they haven't seen daylight in ages. Use a special foot cream to get them gorgeous again in no time. It's time to put the warmer, vanilla, musk scents away and get those fruity, flower-y scent out. 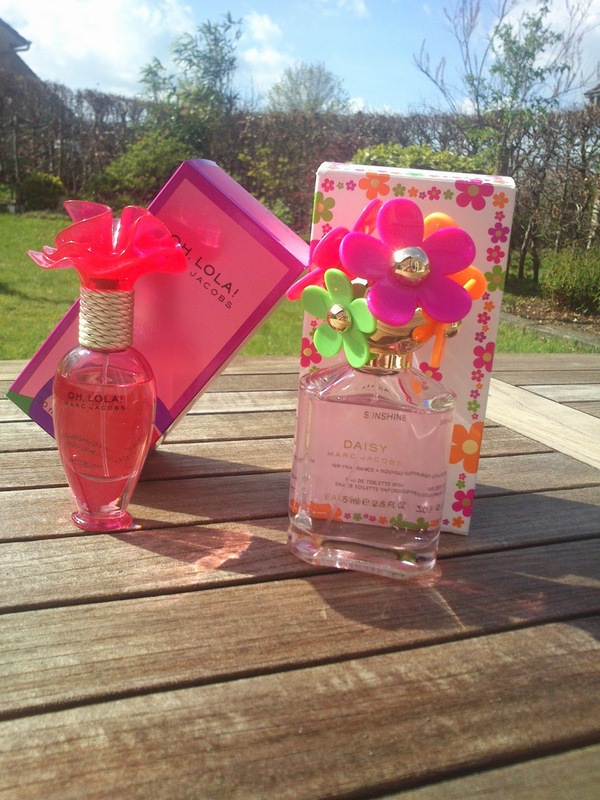 Let's smell like summer! 9. 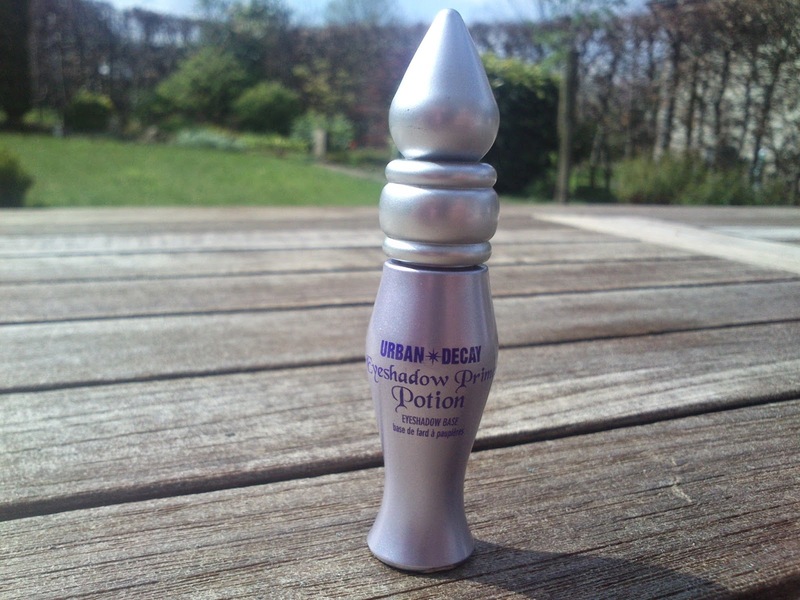 Primer for the eyes. 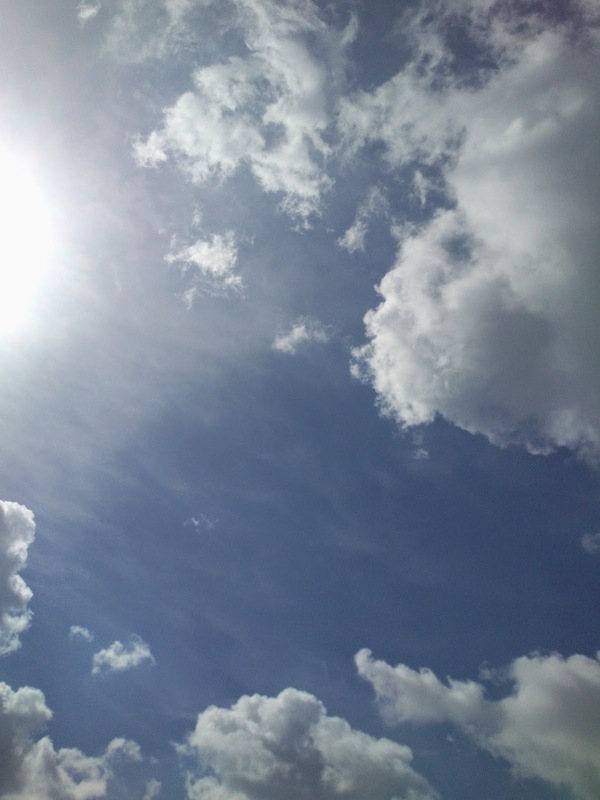 And of course the obvious one: Don't forget SUNSCREEN to protect you from all the bad stuff. Thank you so much for reading, Hope you enjoyed. What are your essentials? PS: I'll post a 10 Spring/Summer Fashion essentials soon!